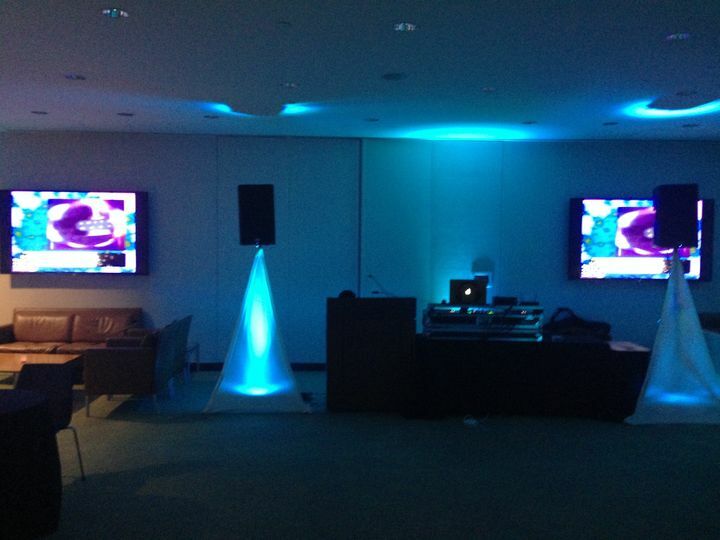 Sounds of Success is a true DJ Service that provides some of the most experenced Dj's, and MC's around. 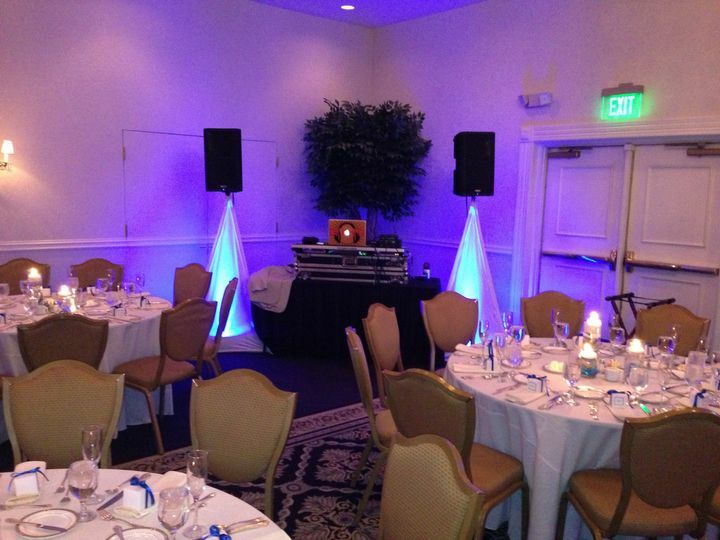 At Sounds Of Success we do not believe that a DJ and an MC is the same thing, you can't do both great at the same time. 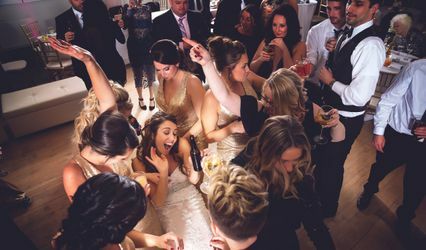 In order to provide you with a great experience you have to give attention to the Bridal party along with the peolpe associated with the function. This can't be done with one person. Our Belief is that that shouldn't be done by one person. 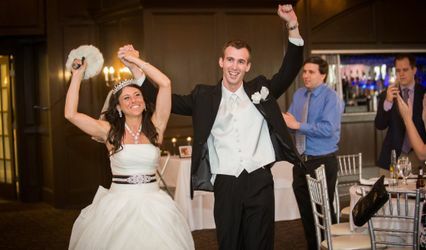 With 2 people you are allowed to get things in order and your partner can align all the involved parties of the Wedding. With Sounds Of Success you get a great experience along with attention to detail. We are the Company when it comes to a good time no matter what the function is. 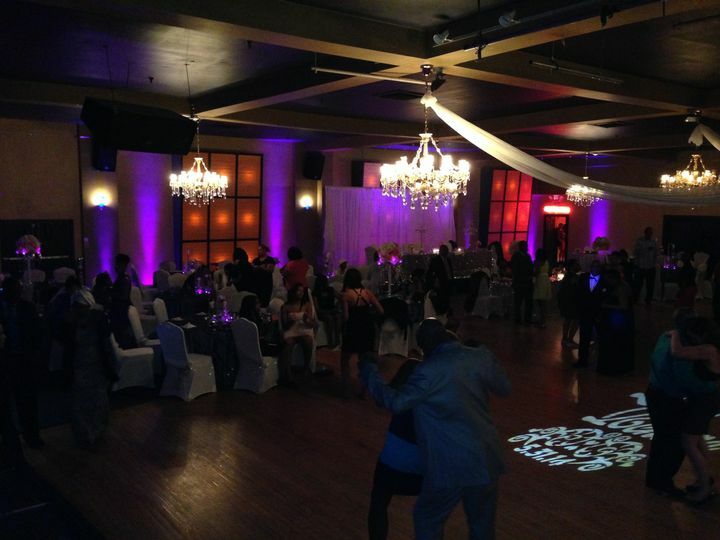 Sounds of Success did a great job at our wedding! 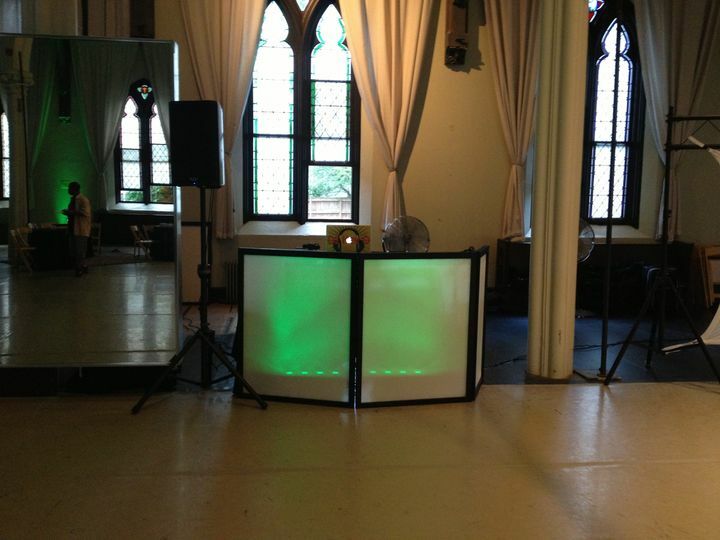 They provided sound for the ceremony, background music for cocktail hour, and DJ and MC services for the reception. The DJ and MC did a great job reading the crowd and playing music that would keep them dancing all night long. 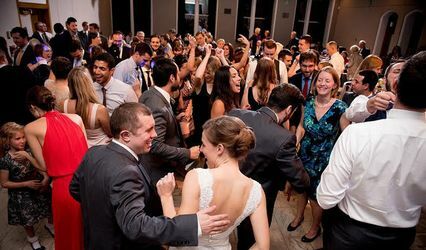 We would highly recommend them to anyone getting married who wants everyone on the dancefloor at the reception.